Established in 1980. 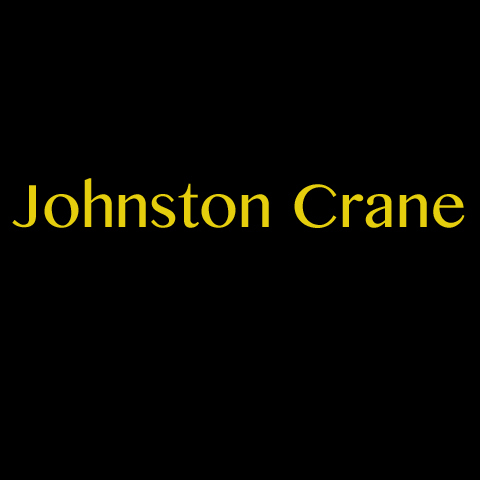 Johnston Crane, L.L.C. 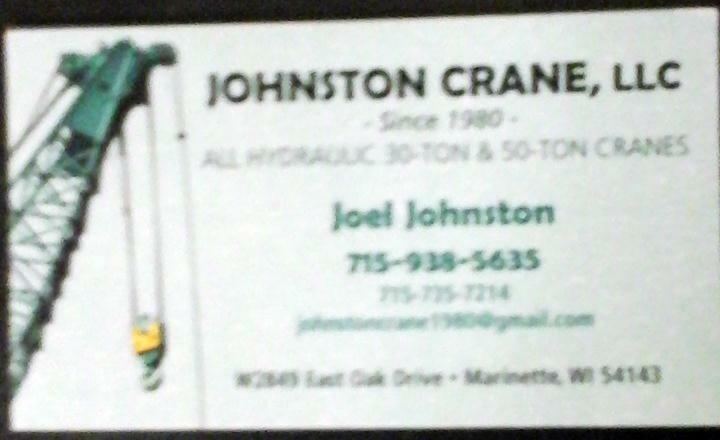 is proud to serve our local area which includes Marinette and Oconto Counties and 50 Mile Radius. 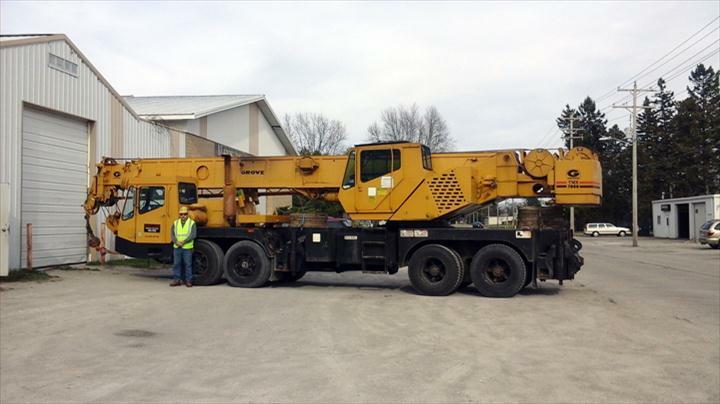 We specialize in Crane Service and Available By Appointment Only since 1980.